Thanks to advances in gluten and wheat-free recipes, foods like pizza, cinnamon rolls, pretzels and breadsticks are no longer off the table. 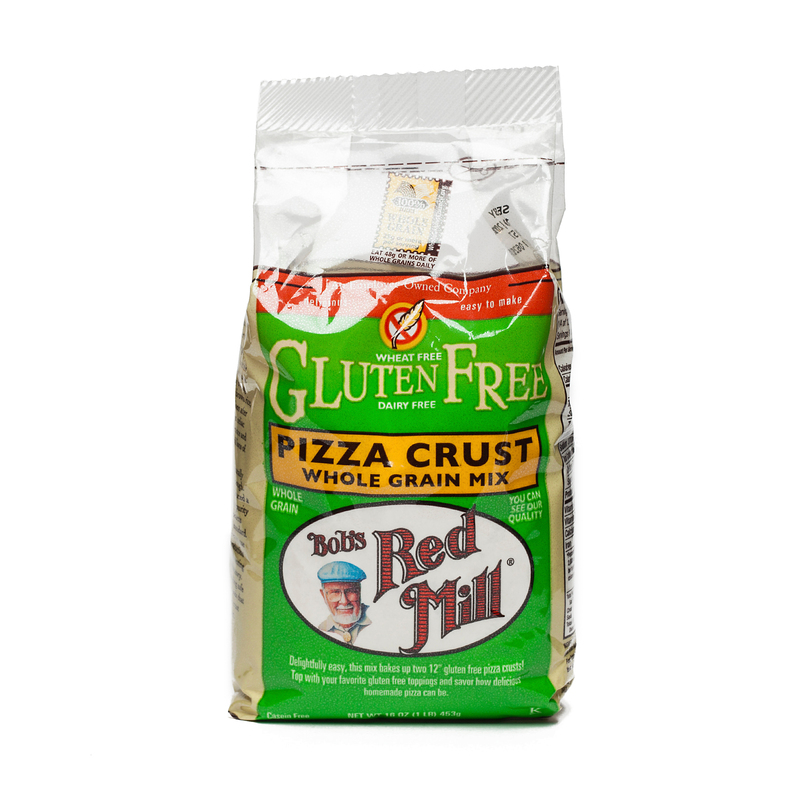 Bob's Red Mill Gluten-Free Pizza Mix, for instance, bakes up to two 12-inch gluten-free pizzas. It can even be made without eggs, and bakes up like a real wheat crust. Just add favorite toppings and enjoy!